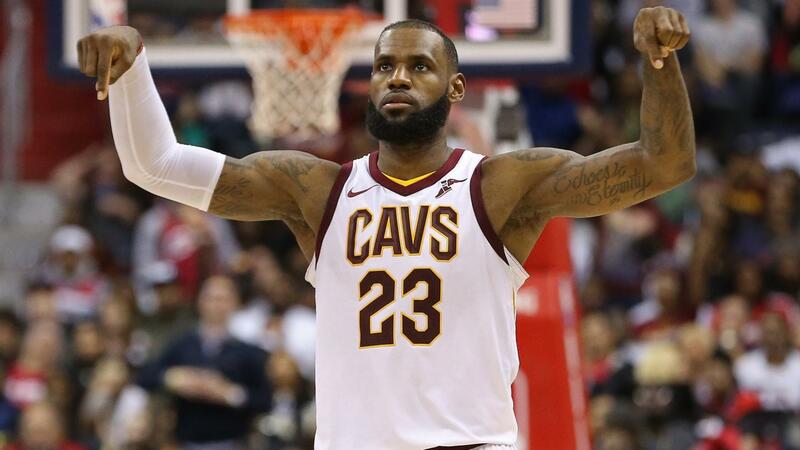 Sportsbook betting players are in for a shocker as tonight’s Cleveland Cavaliers vs. Denver Nuggets has some interesting online betting NBA odds. Despite the fact that they’re a top-3 team in the East, the odds are siding against the Cavs. Let’s take a gander at some NBA parlay picks players can make off of tonight’s funky odds. Before we head out West, gear up for our road trip with this @Jeep Infographic. After going 2-2 in their last 4 games, LeBron James is hoping to find some consistency in the coming games. In fact, the Cavs have been playing so poor lately that online betting NBA bookmakers have decided to favor Denver this evening. This is shocking, since the Nuggets are the current 8th-seed in the West. But considering that the Nuggets beat the Cavs 126-117 the other night, it makes perfect sense for the evening’s sportsbook betting odds to favor Denver. And since that game was in Cleveland, bettors can expect the Nuggets to deliver an even more drastic result this evening. It’s somewhat surprising to see the Cavs struggle this much, especially this late in the season. Moreover, Cleveland was supposed to be the new leader of the East after gutting their roster. Everyone thought that the Cavs bringing in Larry Nance Jr., Jordan Clarkson, George Hill and Rodney hood would result in a turnaround. But instead, we’re still seeing Cleveland sitting in the East’s No. 3 seed. And with the Indiana Pacers ½ game away from tying with Cleveland, it wouldn’t be shocking to see the Cavs fall to No. 4. The Nuggets don’t have a single player averaging more than 20-points per game. But on the other hand, Denver has 6 players breaking double-digits. 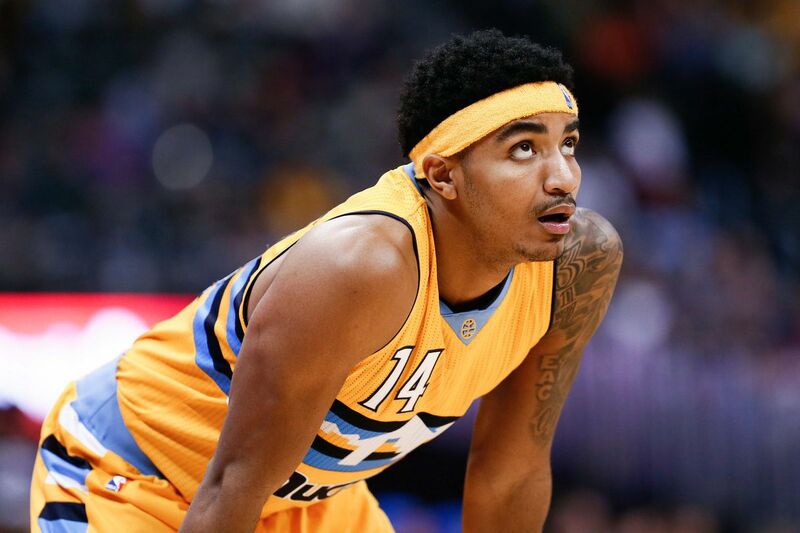 Leading the pack is Gary Harris, who is putting up 17.8 points per game. While that might not be a whopping amount, it’s still good enough to keep Denver in playoff contention. Nevertheless, the Nuggs are 2-3 in their last 5 and will need better results to maintain their postseason seeding. The evening’s odds seem pretty certain that Denver will win on home court this evening, but this team might have a hard time. All in all, these two teams match up pretty well. Cleveland comes in with the NBA’s 5th scoring offense while Denver ranks 8th in scoring. Defensively the Nuggets have the upper hand since they rank 21st while the Cavs rank 26th. Neither team comes in with much momentum, so most bettors will likely take Denver this evening. Ultimately, bettors should side with the home team in tonight’s Cleveland Cavaliers vs. Denver Nuggets matchup. The trends make it clear that Denver is the way to go this evening. The Cavs have been struggling too much as of late and will struggle on the road. However, the spread and totals line aren’t as certain this evening. In other words, stick to the money line tonight. Sign up now to make this bold prediction against the Cavs! Score Prediction: 112-108 Denver. The Nuggets defend the home court and cover the spread. The TOTAL will be UNDER this evening.